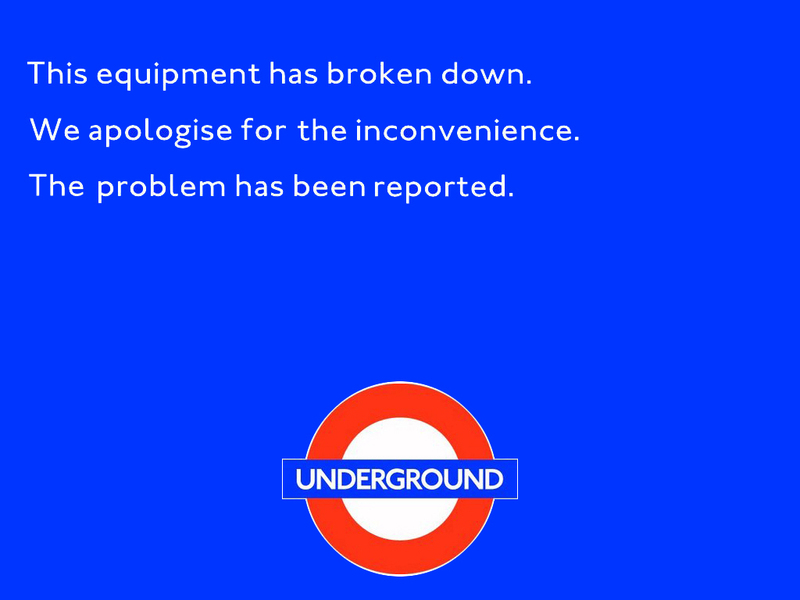 London is built upon its dead. On our last visit to London, during an unseasonably warm April, we opted to flee from the Holy Week/Royal Wedding crowds that thronged the city center and seek a quiet, shaded walk. 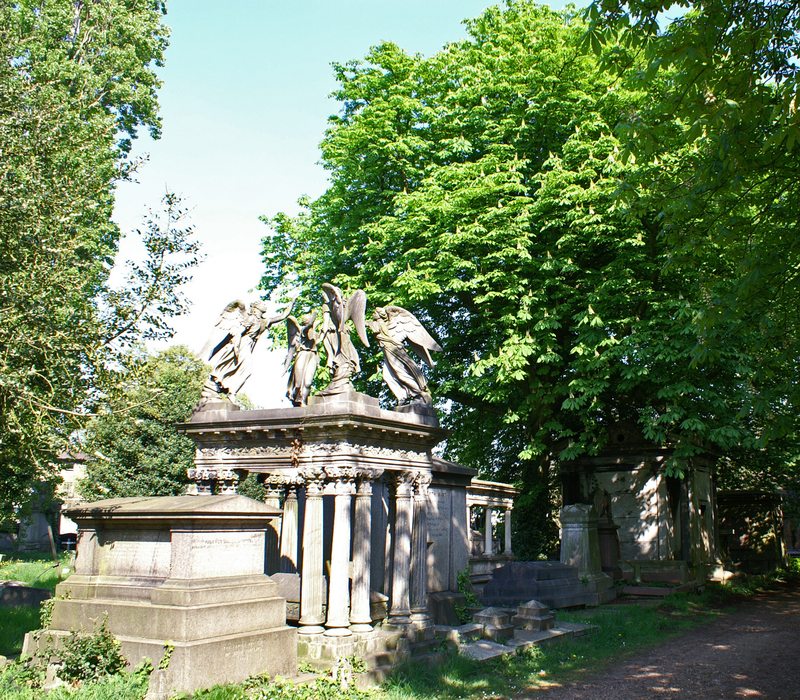 We found it in Kensal Green, one of the six great Victorian cemeteries that ring London. It was a spontaneous choice, our walk amongst the tombs, but it piqued my curiosity enough that I wanted to learn more about these somber, beautiful places of death. 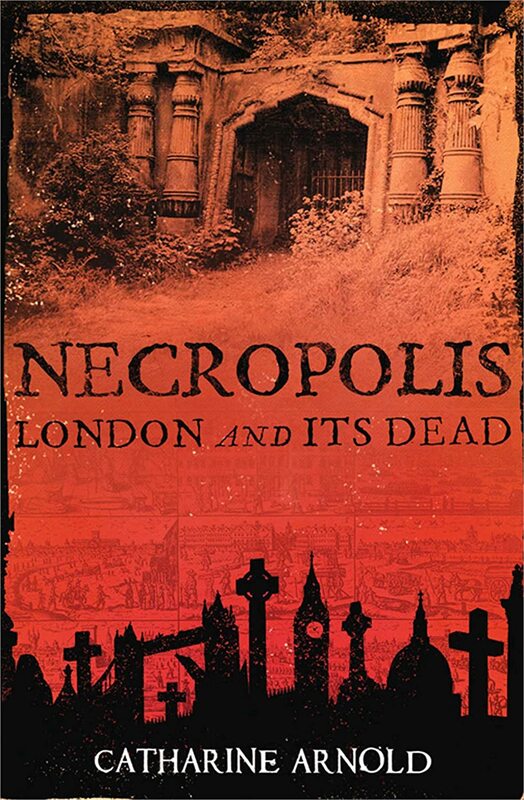 Thus, when a friend told me about Catharine Arnold’s Necropolis: London and its Dead, I snapped it up. It’s difficult for Americans to comprehend, sometimes, how young our nation is when compared to the rest of the civilized world. Though the native populations of the Americas had been here for thousands of years, they left the continent virtually unmarked by their presence. Seattle, where I live, was not here 150 years ago. Our streets were built on land uncut, our city laid out on land that had never known one stone stacked upon another. This is true of all American cities. 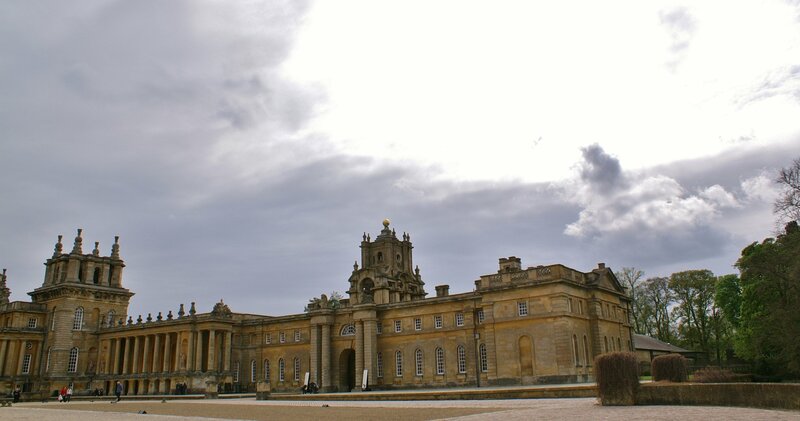 There are no ruins of empires past beneath our feet. When we dig in the earth, we do not find coins of Rome or remnants of a Norseman’s armor. Thus, when we travel abroad and visit cities that have been in existence for centuries, for millennia, it is often difficult for us to grasp what that really means. In the case of London, it means that the city is not only built upon the ruins of its past but that it is, quite literally, built upon the bodies of its dead. In which take a bus, a subway, a train, and another bus to see a big house; and then do it all in reverse.